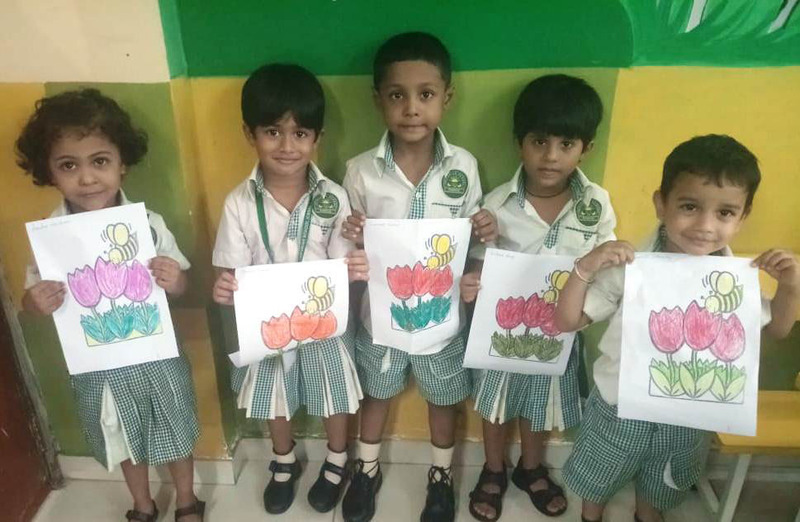 We celebrate every moment of our life with vibrant colours of nature. 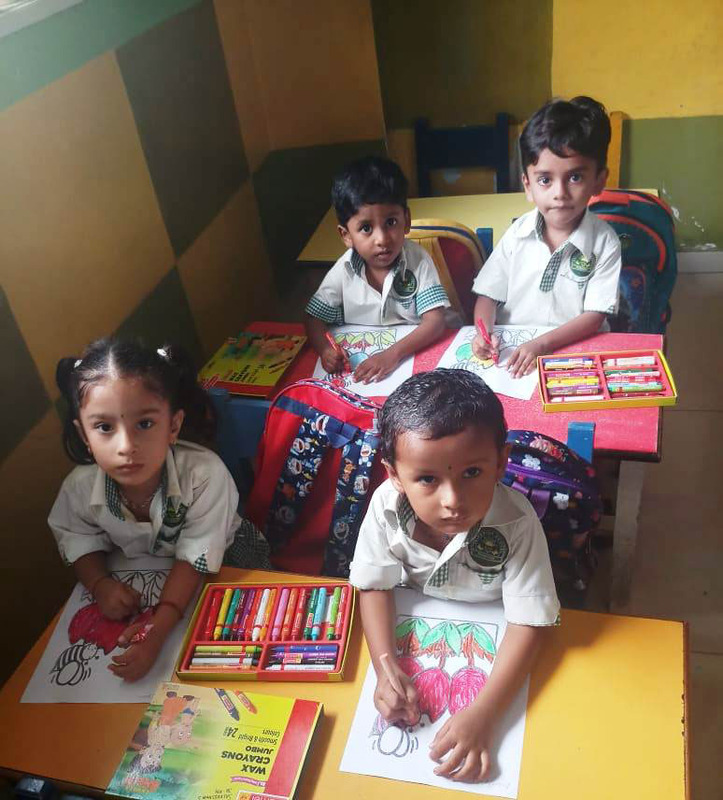 They are the source of joy and happiness for everyone. 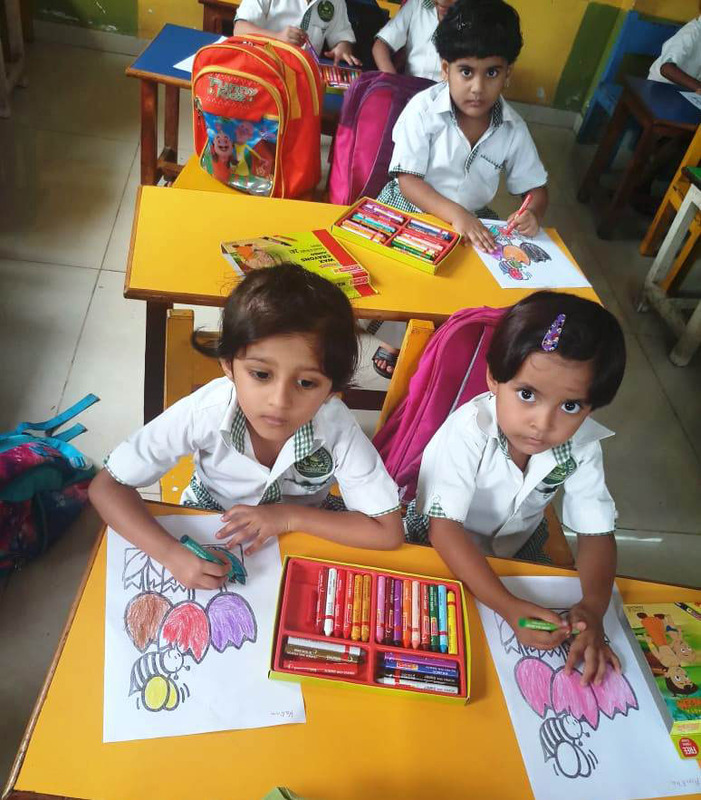 Keeping this in mind, Our School organized a coloring competition for the tiny tots of PrePrimary on 10 august 2018. 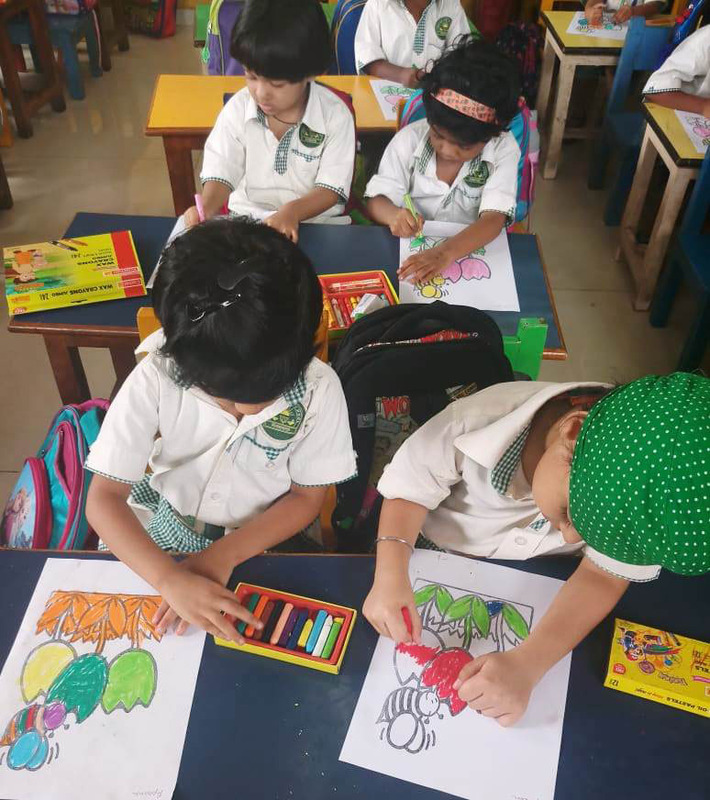 The little artists participated in the competition with great zeal and enthusiasm and at the same time took great care to colour their masterpieces with their creativity.